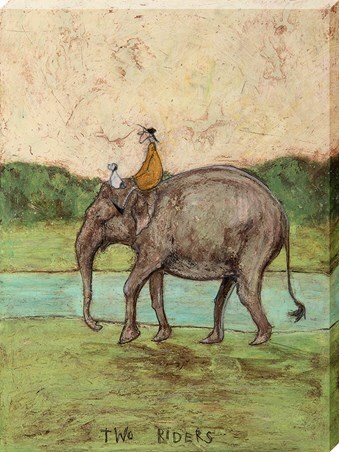 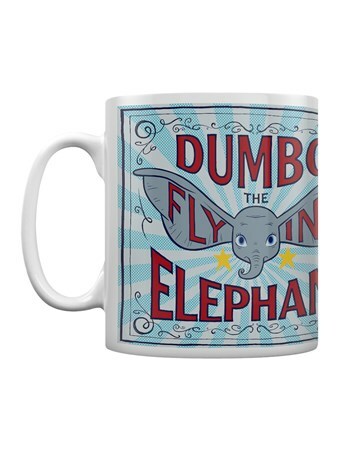 Now we've just about seen everything, including a giant eared elephant mid flight! 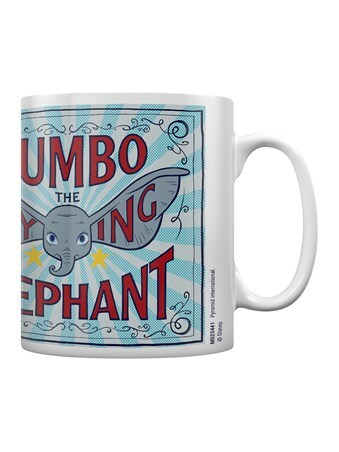 Come along and enjoy all the excitement of this magnificent circus and take home a souvenir, with this fabulous mug from the Disney classic, Dumbo. 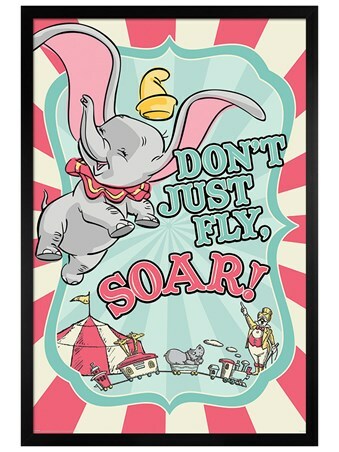 Featuring a colourful blue and red advertisement for the soaring spectacular, this striking design is the only thing that can top a standing peanut or a ringing diamond! 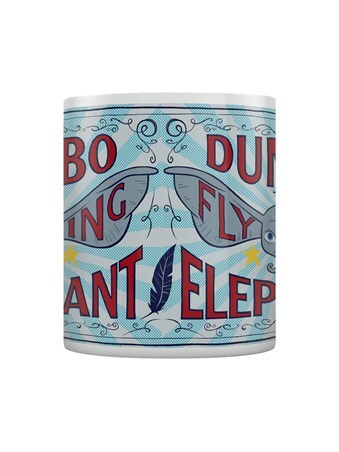 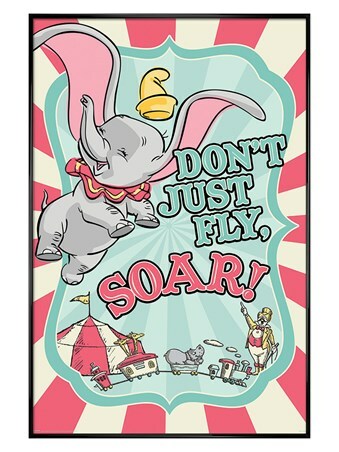 High quality, framed The Flying Elephant, Dumbo Movie mug with a bespoke frame by our custom framing service.